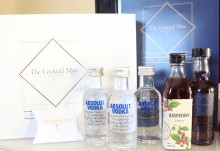 Recieve world-class cocktails through the post every month, designed by The Cocktail Man – an award-winning mixologist. 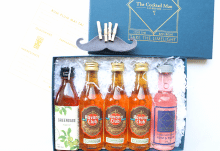 The Cocktail Man is a seasoned mixologist working within the London cocktail scene, whose mission is to help you craft mouth-watering cocktails from the comfort of your own home. 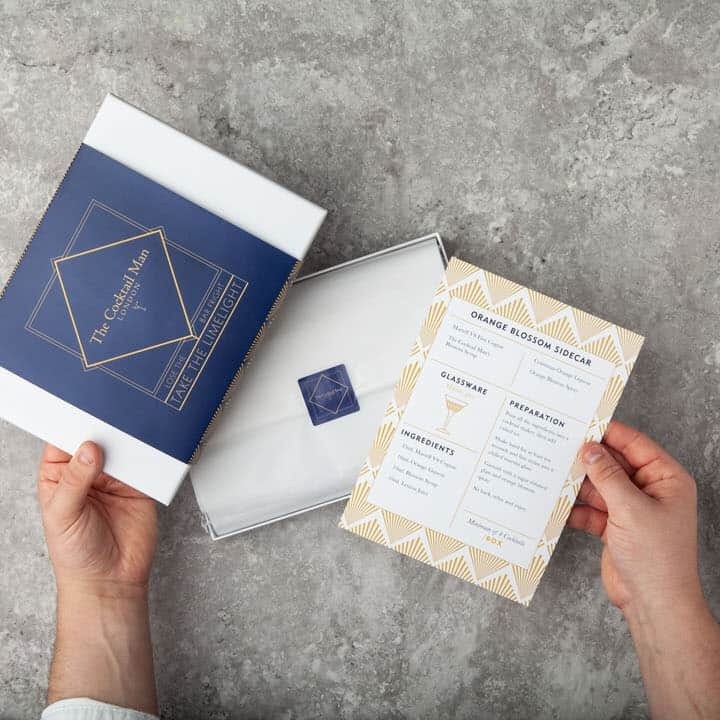 Every month you will receive all the ingredients needed to make four delicious cocktails, along with the signature garnish and a recipe card with instructions. 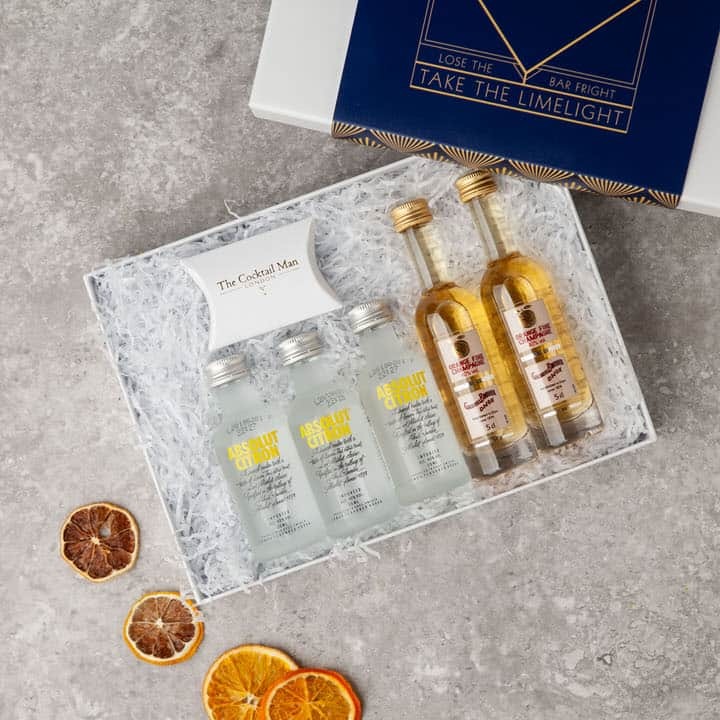 A cocktail subscription makes the perfect gift or an even better treat to yourself. 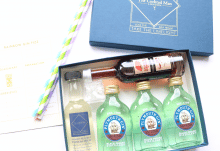 Who wouldn’t want to receive exclusive cocktails through the post every month? 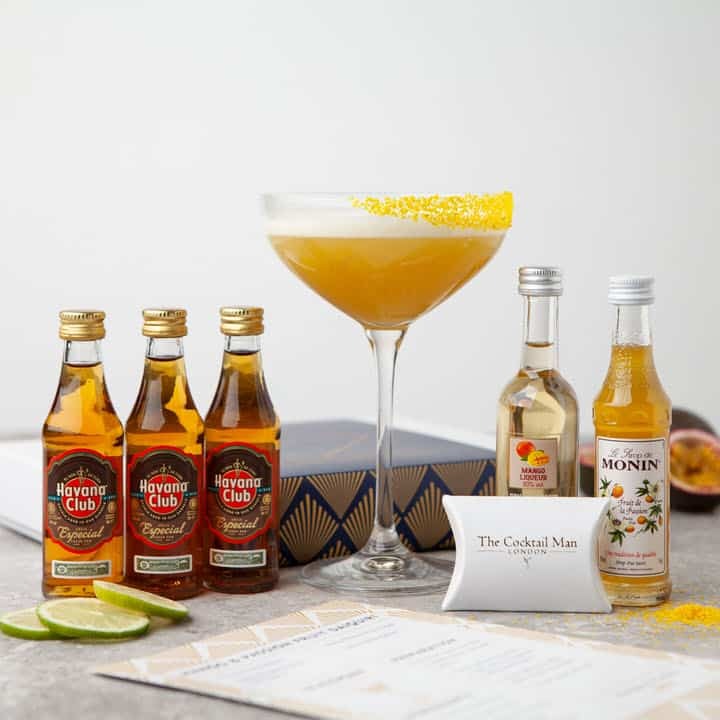 So join the cocktail club today and start your very own mixology journey. It’s time to “lose the bar fright and take the limelight” Cheers! 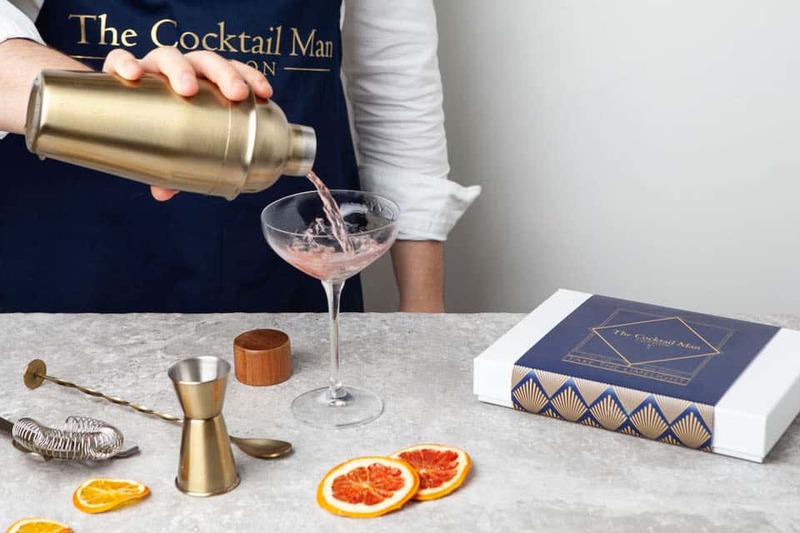 How would you rate The Cocktail Man ?